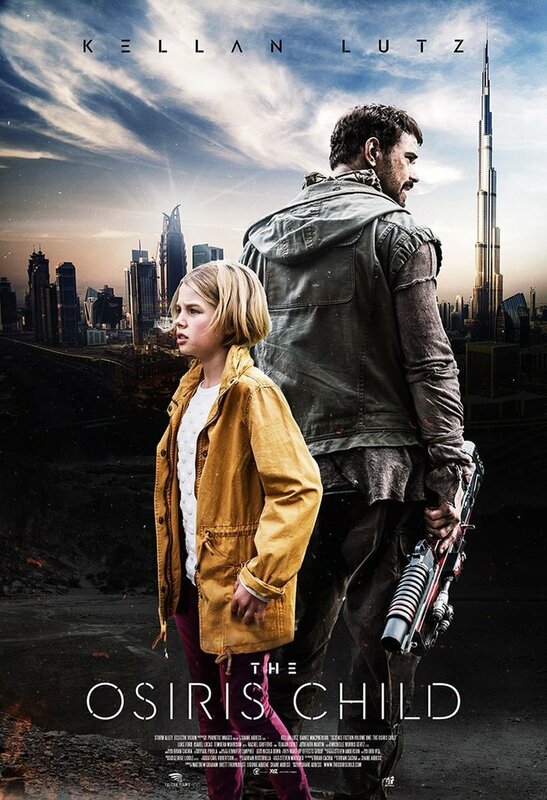 The Osiris Child DVD and Blu-ray release date was set for December 5, 2017 and available on Digital HD from Amazon Video and iTunes on October 6, 2017. In this futuristic world of interstellar colonization, Kane works for Ex-O, a company that terraforms planets; however, he soon learns that they also are engineering monsters to wipe out the people who colonize these new worlds. Desperate to save his daughter, who is living in the capital city of Osiris, he teams up with an escaped prison named Sy to brave the barren, monster-filled wastelands. Using many tropes from old sci-fi B-movies, but with a larger budget and better effects, it is also told in a nonlinear style where flashbacks to the characters' pasts are sprinkled throughout the main action.